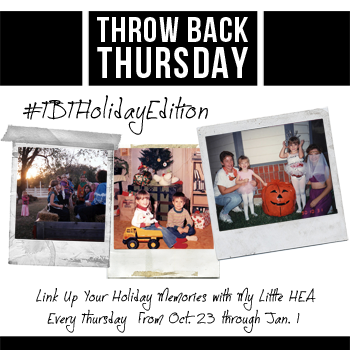 My Little HEA: #tbtHolidayEdition Merry Christmas!! What a wonderful day to wake up to when you celebrate Christmas. Even with the changing traditions, and this being our first year we aren't opening gifts first thing we've managed to keep other traditions alive. My sister is visiting us all the way from Nebraska, and she's had a tough go of it. Asthma attack, ear infection, fever and an allergic reaction aren't keeping her down. She's always been the troublesome one in our family, but I couldn't imagine a life without her. If you're the praying kind, not only is my sister under the weather but my dad was diagnosed with Pneumonia in one of his lungs yesterday so is on some serious medications. They're both troopers though and we're continuing as normal with extra rest. She's a character, doesn't care what anybody thinks of her and never really has. While her friends are all going out on vacation she prefers to do the bare minimum and doesn't see the point in dressing up for anything. She is one of the most laid back individuals I've ever known and she helps keep the peace when we're all gathered together for times like this. I hope this Christmas you're spending it with ones you love just as much as they love you. Celebrating those with you and remembering those that can't be this Christmas season. Remember, there's always a weird one in the family and if you don't know who that is, it's probably you! Today we'll be receiving calls from Family across the US, prepping for Christmas dinner and razzing each other while we open gifts. We're also having a partial Harry Potter marathon in preparation for our Harry Potter World trip on Saturday. I haven't seen the movies since they came out years ago and I'd like to know what I'm looking at when we get there! Have you been to Harry Potter world? Did you read the books? I did not, I was only a movie girl and friends with major fans! 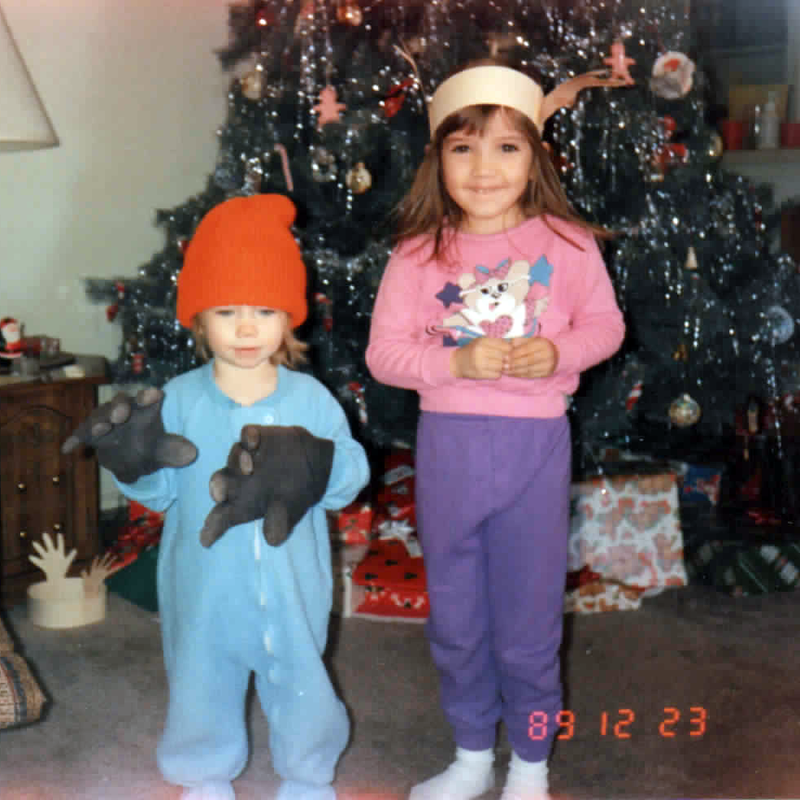 I always look forward to Christmas because I know I'll get to see my little sister and more of my brother. What do you look forward to at Christmas time? Hope your sister and Dad both feel better soon. What a way to celebrate. I love just being able to b around the family and seeing my nieces get all excited is the best part!